Everyone can think of that one game that they love to play with their friends. Let's face it - some games just get better when you have a couple of buddies along for the ride. Maybe the game is fun when playing solo, or maybe the AI is annoying, but when you get your friends involved, it really starts to shine. Here are the eight games we immediately thought of that fit that bill. Did we miss your favorite? Tell us in the forums! 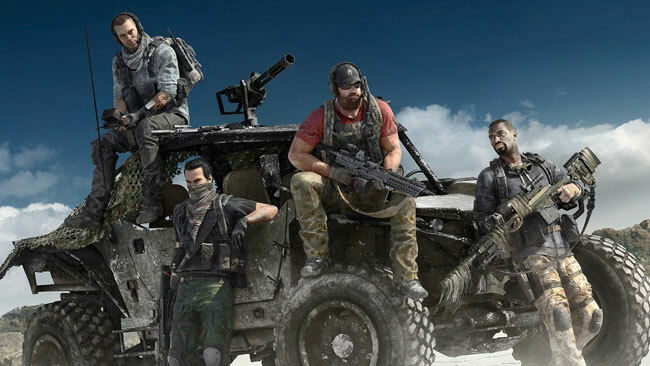 Ubisoft's open-world shooter has gotten mixed reviews since it launched earlier this year, but it's a great example of a game that you can really get into with friends. Riding around the map in a group of vehicles, raining death down on your enemies, and finding out which of you is legitimately the worst driver of all doesn't even begin to scratch the surface of the fun (and laughs) you'll have in this game.